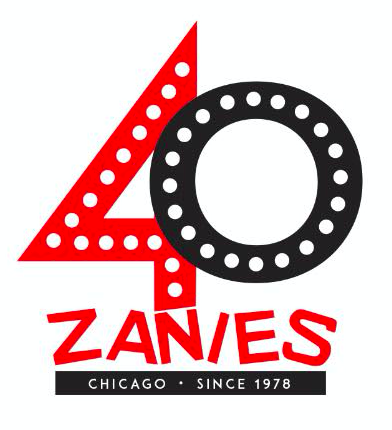 In honor of our 40th Anniversary, Zanies welcomes 40 comedians to the stage! 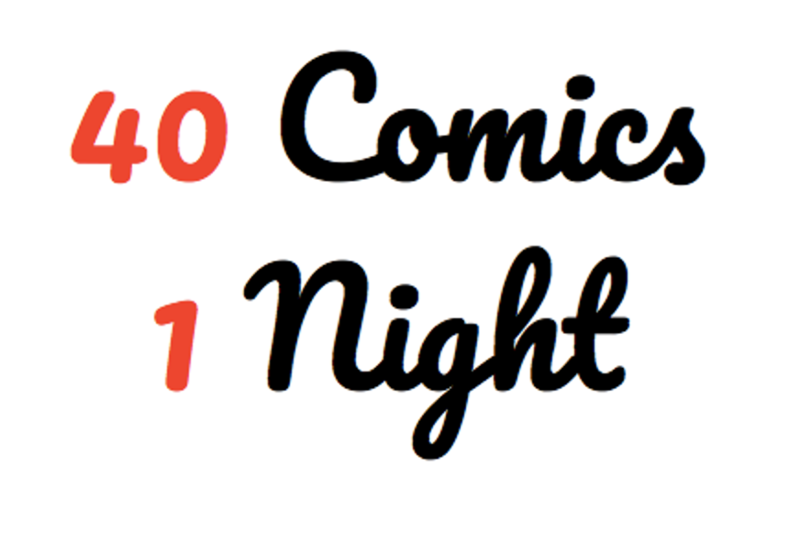 Join us for a jam-packed night of funny, FREE OF CHARGE! Due to the high demand of this show all patrons must be present by 7:30PM or your ticket will be forfeited!